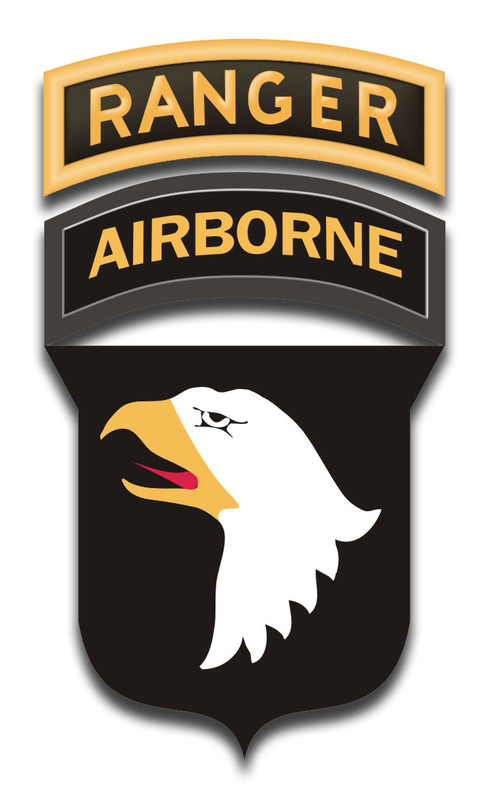 This 101st Airborne Ranger Tab Sticker Decals is made at our facilities in Scottsboro, Alabama and It's quality is guaranteed. We are proud to offer an extensive selection of military stickers and decals and know you'll enjoy this sticker. Thanks to Steve W. for his help in designing the image. Please select desired size below. For bulk pricing for custom and wholesale decals click here: Custom & Wholesale Decals!